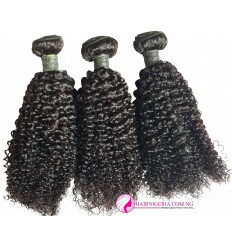 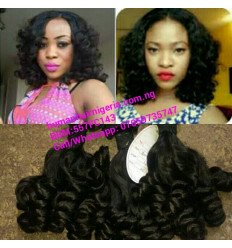 Get European Pissy Curl Human Hair Extension. 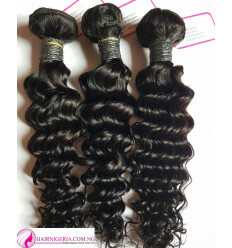 European Bouncy Virgin Human Hair Weave is a Double Drawn Hair and lasts a lifetime when properly maintained. 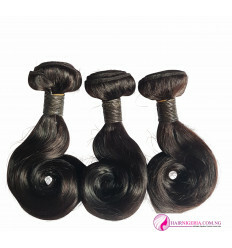 Available for delivery to your doorstep..